463 Willard Street Jamestown, NY. 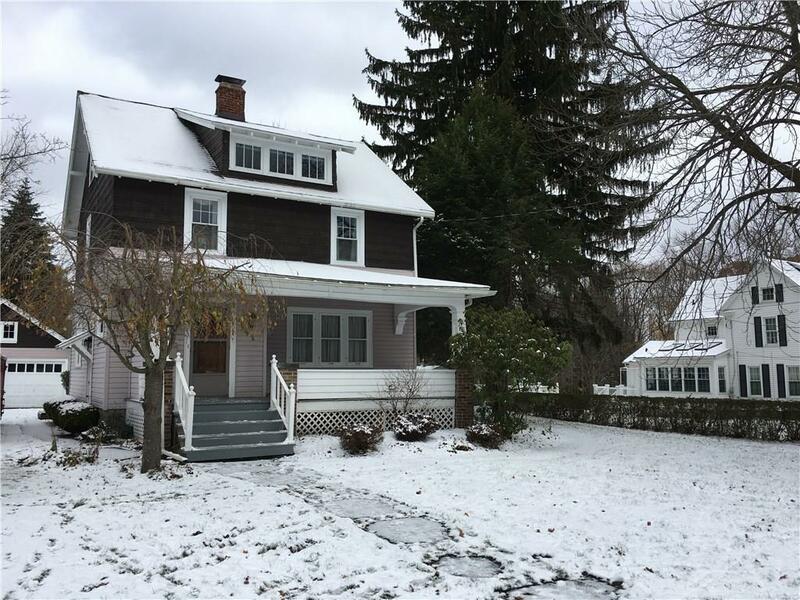 | MLS# R1160394 | Chautauqua Lake Real Estate. Specializing Chautauqua Lake helping Buyers and Sellers since 1985.